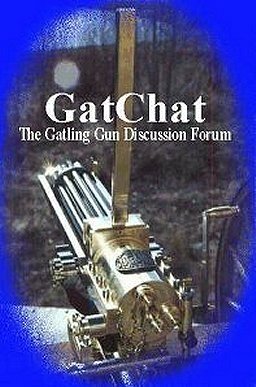 Posted by Linden on 6/12/2018, 8:56 pm, in reply to "Re: rear barrel plate question"
Thanks Jerry for your reply. I hoped the pins would not be in the way so I will leave them. I bought the plans back in 1992 and started on the gun. The plans have no information about the stick mag set up so I guess I need to get some updated plans from Paul. The gun is about 60-70% completed with most major parts finished. Just lacking the mag assy and bolts. Haven't yet decided to finish it or sell it as is.